The Blacklist will return to NBC on Thursday, and there is more now available about The Blacklist spin-off. It has been speculated since the casting of Famke Janssen that the series will feature Ryan Eggold. TV Line reported that Eggold has made a deal that will make him the male lead for the spin-off. NBC has not made any guarantees about the spin-off becoming a series. It is not even known if the series would premiere during the 2016-2017 season. Fans will see a backdoor pilot for the spin-off series on May 12. Eggold has been a part of The Blacklist since day one. 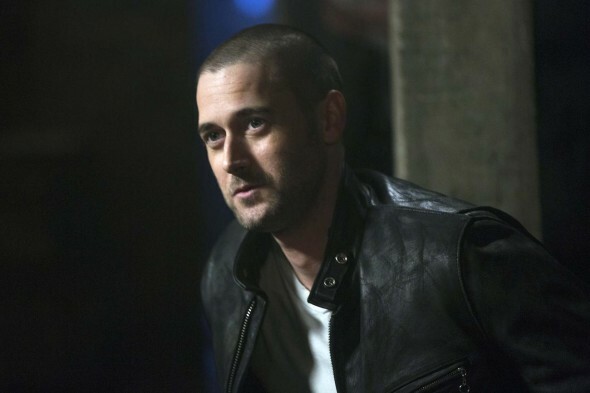 His character, Tom Keen, would remain on the original series if NBC decides to not move forward with the spin-off. Are you excited to see Ryan Eggold and Famke Janssen work together? Tell us what you think. A spin off with Tom would make a great series but do not kill off Elizabeth and Red. Their sgag needs to be cleared up so the hunt for blacklisters can continue! Maybe throw in some light on the other characters secrets as well. Want to see Tom Keene and Elizabeth say on Blacklist. I’m super excited. I adore Tom and Ryan Eggold. I don’t know, i just a weird love for bad guys and Tom is a bad guy if you can say that. Has anyone noticed how much like Spader (Red) Eggold is? Similar eyes, facial expressions, ticks. Tom could more easily be Red’s son. I will check out the spin off.